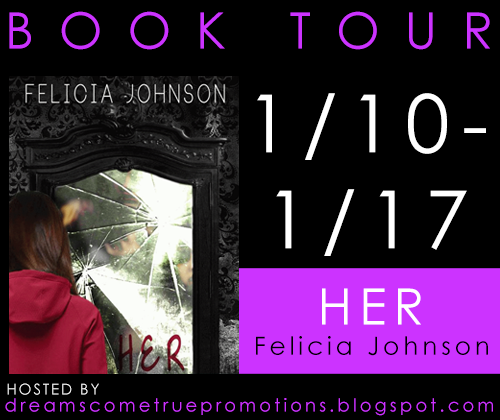 B's Beauty and Books: Her Blog Tour!!!! When I received this book, I wasn't sure what I was walking into. It's unlike the books I normally read and I wasn't sure if I could stay in the head space that was needed to complete it. But Felicia Johnson makes it so compelling that you get lost in the story. I know very little about BPD, and after reading Kristen's story, I felt like I needed to research a bit more. 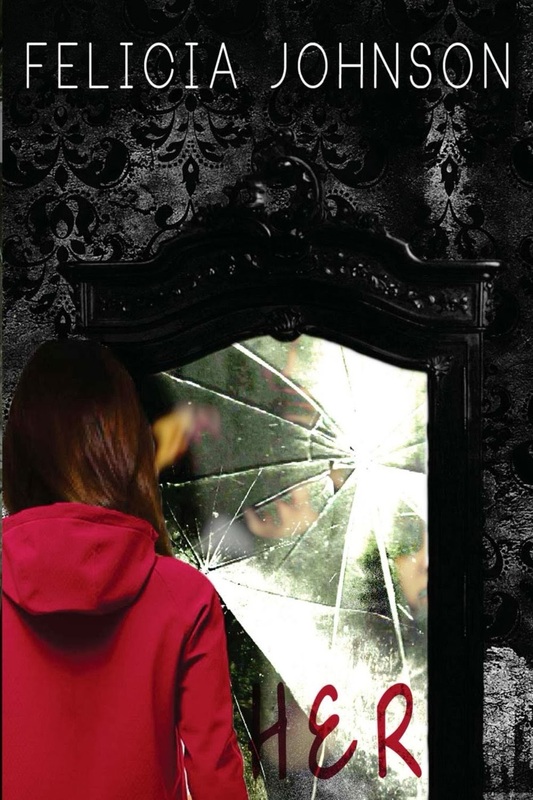 Kristen is a young woman who is fighting a battle of wills against herself, her doctors, her disorder. I felt completely wounded by her struggle. I found times when I wanted to tell her to just snap out of it, and then realized, that isn't an option with someone who has a mental disorder. It was so foreign to how I think that I realized I needed to restructure my thought process in order to fully grasp theirs. I give this 5 lipsticks. It's amazing. And it should be read by anyone who knows someone or is someone going through mental illness. Felicia Johnson is a writer, youth mentor, student, and big sister. She loves ice cream, and seeing her little sister, Laura, smile. Nick pulled the sheets off of me, and found me hiding. I was lying still on my back with my wrists turned up. Blood stained my sheets and ran down my arms and onto the floor. I could hear soft, mellow cries in the background. “Is she dead? Oh, God!” His voice faded as I drifted out of consciousness. There were many pills. There was a lot of blood. There was only one knife. I could hear him crying for our mother. I could hear them both shouting and screaming. He was screaming my name. I was too exhausted to call out to him and tell him that everything was going to be okay. This pain was going to be over soon. Nick was crying hysterically. He wouldn’t have listened to me. I felt weak, like I had all of the weight of the whole world on me. It felt heavy at first. The paramedic lifted me up and onto the stretcher, and without any support, my head fell back. I couldn’t move my head. I started to feel weightless when he laid me down on the stretcher, like I was floating in the air. It was warm and peaceful. There was pressure on my chest. The pressure was so hard that I could feel my heart moving without my having any control over it. Air was forcibly making its way down my throat and into my lungs. The paramedic was breathing into my mouth. I blacked out again and was back in the dark.